change the size stamped on the ends of the blocks. instruments is very important to a conscientious MR.
white petrolatum to prevent rust. 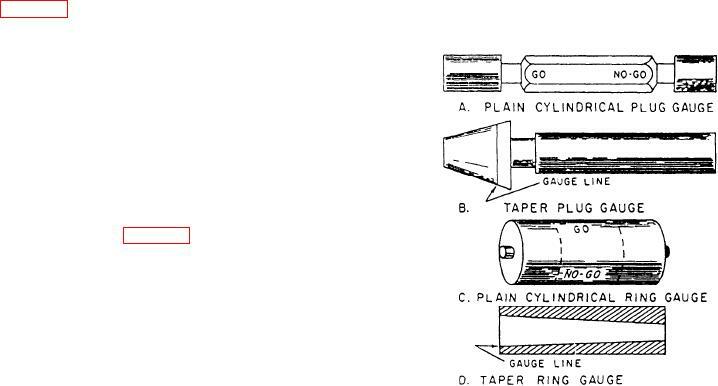 Figure 1-27.--Ring gauges and plug gauges.